Recently, a bulk of Zoomlion concrete pump 4.0 left the Changsha Lugu Industrial Park, Hunan, China, for Indonesia. This batch of concrete equipment would be used to construct the Jakarta-Bandung High-speed Railway, an iconic project of cooperation between China and Indonesia. It signifies that Zoomlion once again contributes to the major transportation infrastructure projects in the “Belt and Road” countries. The Jakarta-Bandung High-speed Railway connects the capital of Indonesia Jakarta, and Bandung, the fourth largest city of the country, with the total length of about 150 kilometers. It is the first project in which the China Railway High-Speed (CRH) has brought its entire industrial chain and total factors to another country. The high-speed railway, when completed, will be able to shorten the transit time between Jakarta and Bandung from the current 3 hours to 40 minutes. For Indonesia with a population of 250 million and a territory consisting of 17,000 islands, the construction of a high-speed rail network entails great opportunities. The construction party of the high-speed railway project has cooperated with Zoomlion for many times and they have got several sets of Zoomlion concrete machinery working on the project site. These machines work smoothly and efficiently and give extraordinary performance, which has been highly recognized by the construction party. And this time, they placed another order for a batch of Zoomlion trailer concrete pumps. 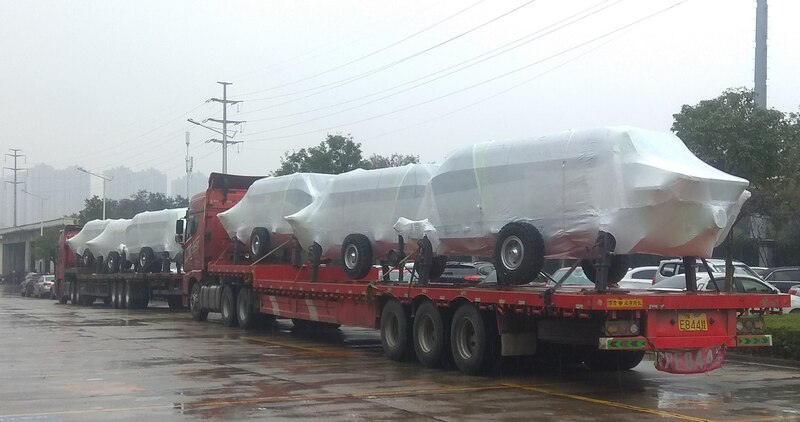 It is learned that the trailer pumps shipped to Indonesia is Zoomlion's 4.0 product HBT60.13.90SU, which enjoys significant advantages in reliability and efficiency. The motor, main pump, core components and spare parts of the main cylinder of HBT60.13.90SU, of reliable configuration, have passed the site test of over 100,000 cubic meters of concrete. With the application of the self-adaptive pumping control technology, the pipe blocking rate is reduced by 50%, thus ensuring stable and reliable performance of the pump. 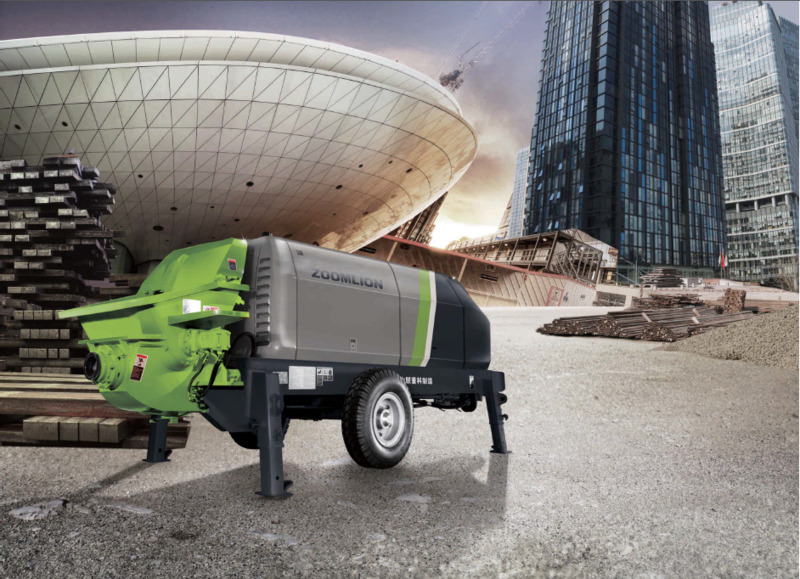 “At the same time, we have improved the cost-effectiveness of the consumable parts of the product and the service life, making the product more economical,” said Gao Rongzhi, a technician of Zoomlion Concrete Machinery Company. For example, HBT60.13.90SU adopts a comprehensive anti-emulsification technology that combines active defense and passive defense to achieve zero emulsification of hydraulic system oil. It creatively uses the industrial controller with self-diagnosis and protection function, with the reliability much better than the common PLC controller. Its unique distributed oil channel buffer technology ensures that the S tube swings to the right place and thus prolongs the service life of the S tube. “In addition, this product is equipped with a high-efficiency motor, which is of low noise and high efficiency. 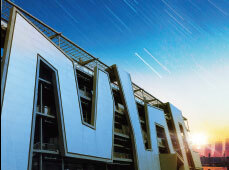 It is very energy-saving and environmentally friendly”, said Gao Rongzhi. Both the product quality and the customer service of Zoomlion are highly commended by customers. "They are very responsive and always come to the spot to solve problems at the first moment. They are efficient and pragmatic. Zoomlion is great in service capability and attitude,” said a customer. Li Bin, deputy manager of Zoomlion Indonesia, said that Indonesia is the focus of Zoomlion's business layout in the“Belt and Road”countries in recent years, and is also one of the hot business areas of Zoomlion. Zoomlion’s concrete machinery and crane products are most popular in the local market. To improve the service responsiveness, Zoomlion has strengthened its parts supply, service and training support system in Indonesia. At present, Zoomlion has got two spare parts centers in Jakarta and an outer island in Indonesia respectively, which have an inventory of spare parts worth 1 million US dollars, and the parts supply is timely and perfect. At the same time, the company has comprehensively strengthened its service response capability, opened an Indonesian service hotline, strengthened the recruitment of local service engineers, and established a professional service engineer team based on the national agents service network. “The Jakarta-Bandung High-speed Railway is a key project of China's “Belt and Road”Initiative as well as an iconic project for Sino-Indonesian cooperation. As an equipment provider, Zoomlion will keep providing excellent products and superb service for the project construction. At the same time, Zoomlion will seize the opportunities arising from the infrastructure construction in Indonesia, such as airports, ports, roads, bridges, power stations and others, doing the utmost to deliver a better life to the local people," Li Bin said.